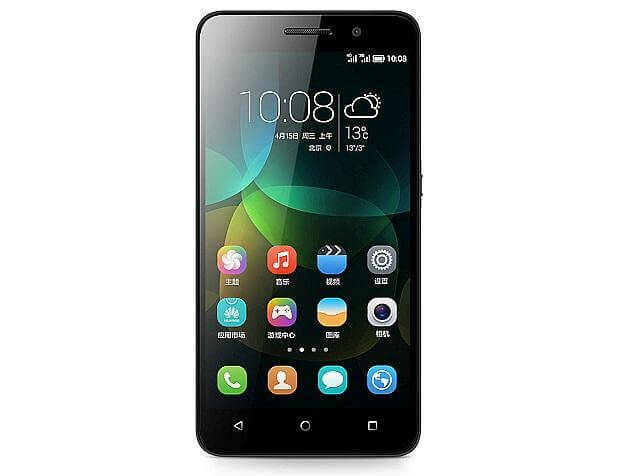 Well you have a rooted a Huawei Ascend Mate and now you want to unroot it, then you have to flash the stock Firmware to do so.Just follow this simple safe step by step guide.This article will help you on How To Unroot Huawei Ascend Mate (Back to Stock ROM).This guide also help you to return back to the stock ROM On Huawei Ascend Mate. If you unroot your rooted device you can get back your warranty of the device.you can install official OTA updates if there still are any to come for your device. You’ll also have additional security benefits and it is much harder for malware to attack your device. First Download the stock ROM directly to the desktop of the computer. Right-click on the folder once it’s on the desktop and click the ‘extract here’ option from the menu. You will only see that menu when you right-click over the file . You should end up seeing the Update.app file. Create a new folder on the smartphone’s SD card (internal SD card) and call it ‘dload’. 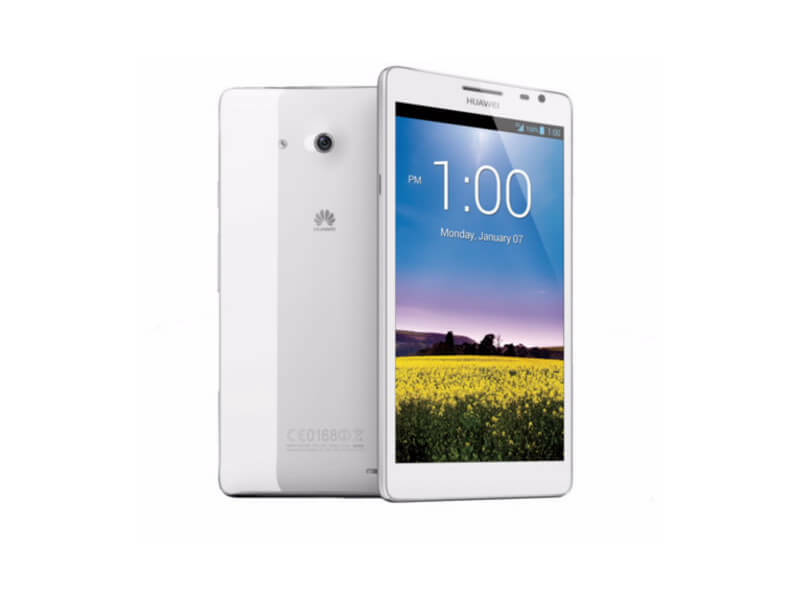 Connect the Huawei Ascend Mate smartphone to the computer now with the USB cable. Transfer the Update.app file over to the internal SD card folder you created called dload. Unplug the smartphone from the computer. Make sure your device is completely shut down by long-pressing the Power key until it’s off and not just sleeping. Reboot the device and point to the Menu > Settings > Storage > Software Upgrade > SD card Upgrade > Confirm > Upgrade. Now just wait and watch the stock ROM install on your Ascend smartphone. Once you have firmware running, reboot the device and it should be working just like it was out of the box. Wait until the flashing finishes before rebooting the device. DONE!!! Your device is now unrooted and you should have the stock firmware in your device.